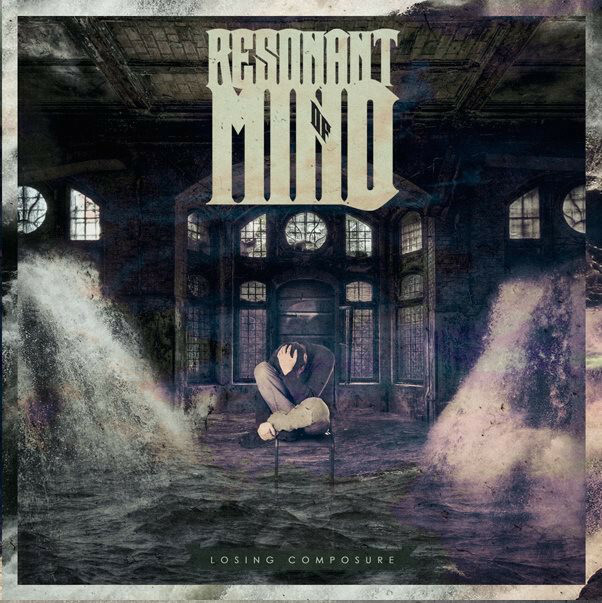 Resonant of Mind is defined by it's transitions from heavy breaks and verses to catchy choruses and connects technical skill with a wide spectrum of emotions. They have released their first EP "Losing Composure" in April 2014 and are currently writing on their full length album. In August 2015 they played a summertour through Germany and Austria. Their live show is full of energy and every song is a story. Resonant of Mind - The link between hardness and emotion.